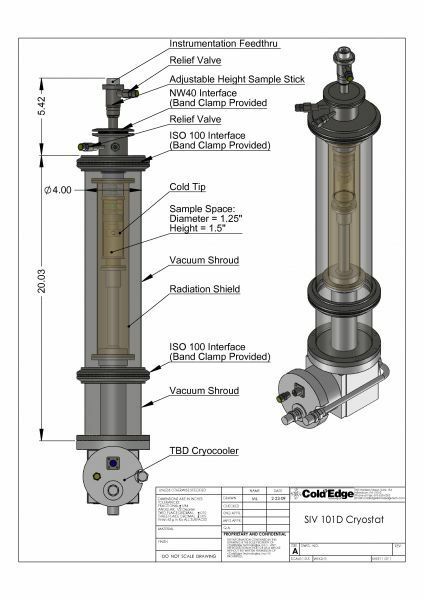 Top Loading Laboratory Cryocoolers for sample in vapor cooling. 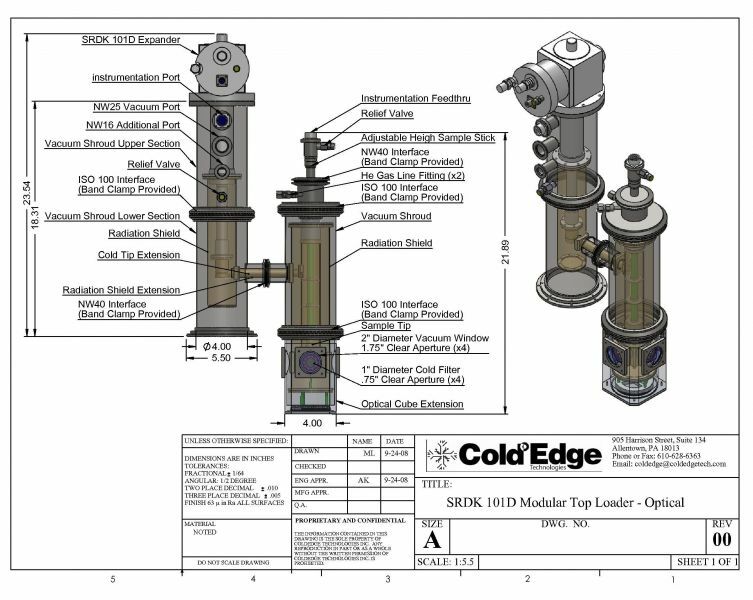 Cryogen free designs standard to 10K with capability down to 4K and options to heat up to 600K. 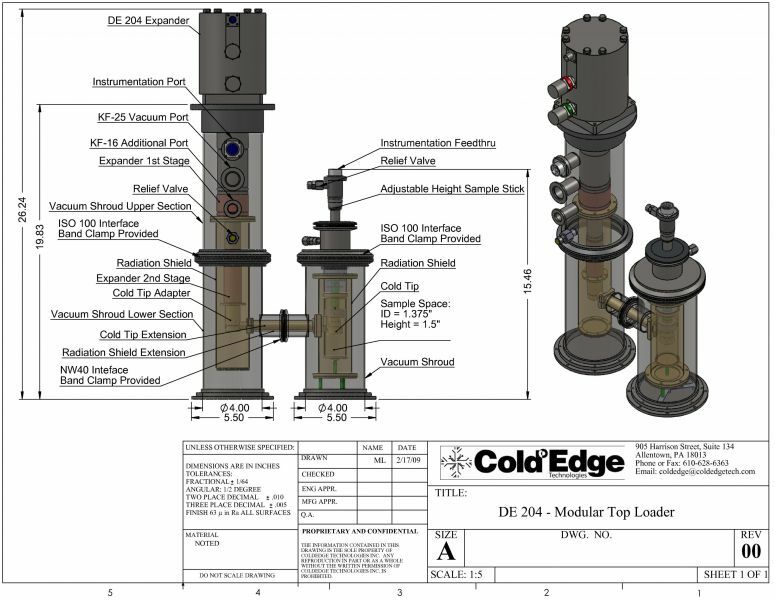 Our laboratory cryocoolers have design features that allow choices to provide the most cooling power, lowest temperature capability and fully customizeable design of the vacuum shrouds, shields and sample mounting.